The camera is very popular and used by many. The advancement of technologies have made man kind to develop devices with latest and more advance features. One such product is wifi based IP camera. 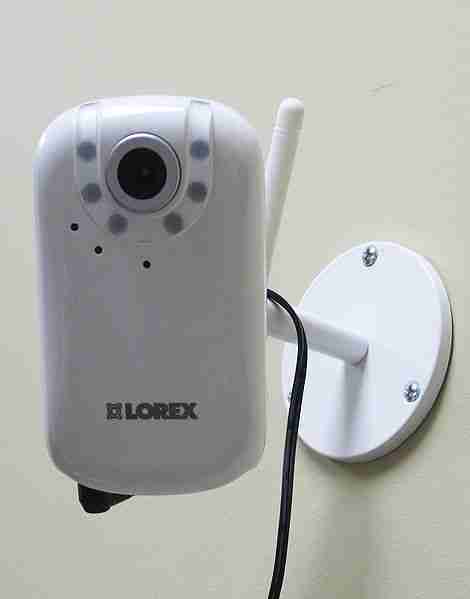 Figure is of wifi based IP camera from Lorex.Using such devices person can capture the photos and send it to wifi enabled devices for storage or for prints. This latest device help one connect with wifi network quickly. No wired connection is needed with router. With simple steps, this wifi camera can detect and provide connection and live video streaming on the wifi enabled devices.